This project was a classic before and after project. 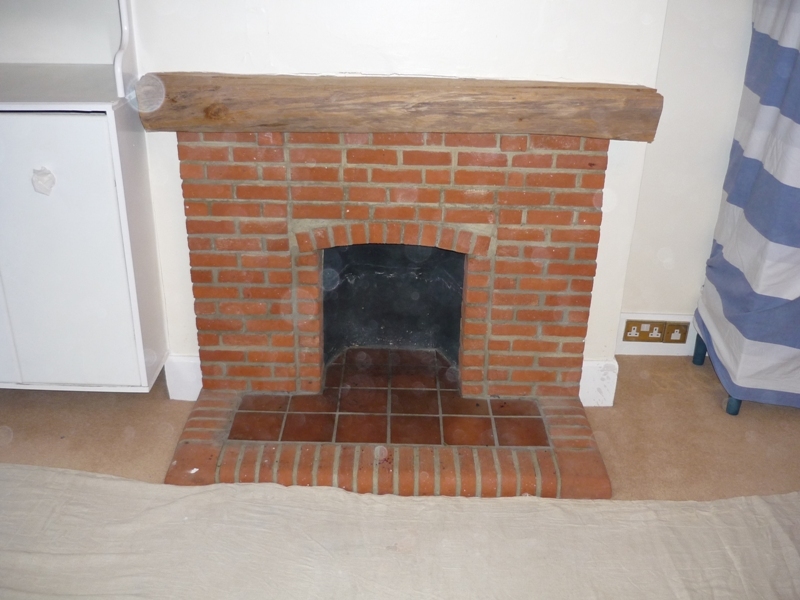 The ‘before’ being a dominant brick fireplace with clay fireback. It no longer suited the beautiful interior of the house. In addition, the client needed a great deal more heat output than it was currently able to give. The client came to The Billington Partnership via recommendation. We embarked on the complete ‘room change’ project for the Living Room of the property. To get the most out of the space available and to create the sort of heat needed in that room and beyond into the rest of the house, we recommended an 8kw stove to deliver this. We gave the client a large choice of stoves and finally the client chose a Stovax stove which is a very strong and reliable product and will last for many years. First of all we installed a beautiful Flat Victorian limestone surround with slate slips and a hearth. The Victorian surround was created specially to fit the space left by the old one. 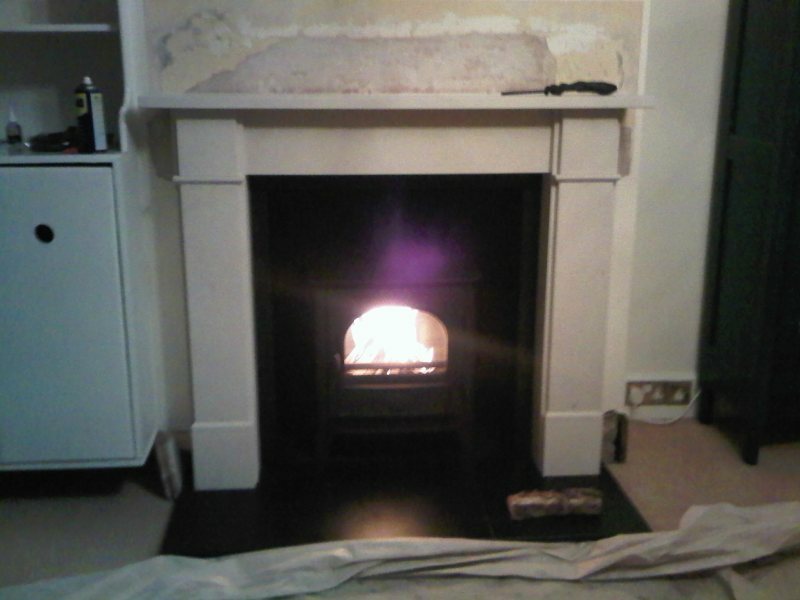 Then we installed the Stovax 8kw stove.